Promoting safety, understanding, and responsibility in all facets of hearth appliances and products through professional training, certification, and public education programs since 1981. Our objective is to increase public safety by establishing credible, nationally-recognized credentials for professionals involved in planning and installing residential hearth appliances and venting systems. Get NFI Certified and give your customers confidence knowing that they are dealing with a technician and retailer that is not just meeting their expectations, but EXCEEDING them. A fireplace or stove can add beauty, warmth and value to your home and set the mood for memorable gatherings of family and friends. 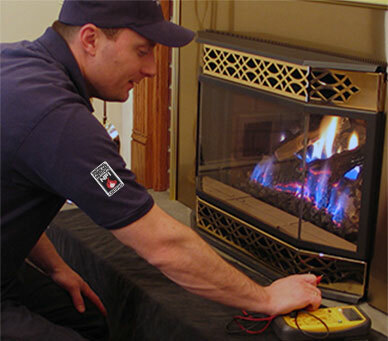 Choosing and installing a hearth system without adequate expertise is like playing with fire. That is why our industry is making quality training and credentials its mission. 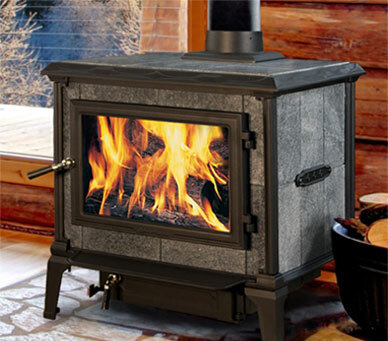 Planning and installing fireplaces, stoves and their venting systems requires experience, technical knowledge and skill. Numerous decisions — from proper floor protection to appliance sizing and placement to venting system compatibility and height-should all be made with the expertise of a specialist. Hearth professionals have a credible, nationally-recognized credentialing program through which they can validate their knowledge and advance in a career path. 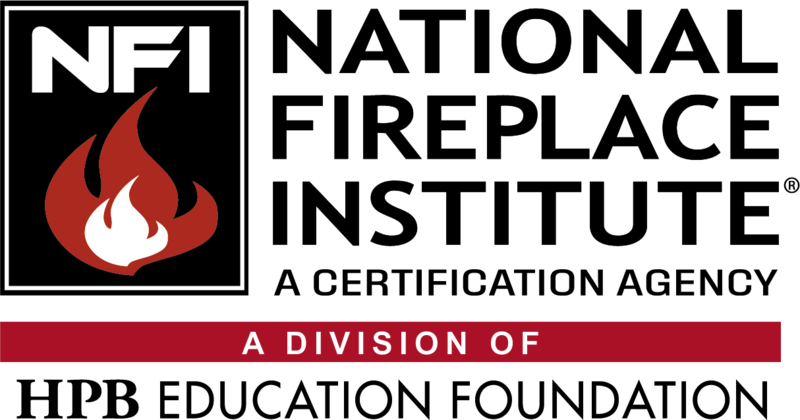 The National Fireplace Institute®, an independent, non-profit certification agency, has created these standards for certification in the hearth industry. Only those who pass a rigorous examination covering fundamentals of proper installation receive NFI Specialist Certification. Thanks to these efforts, NFI is now recognized as the basis for licensure in several states, counties and local municipalities. Licensing is a local issue and many times NFI certification is required without any notice to the NFI office. The NFI App make the five most commonly used mathematical formulas used by hearth appliance installer much easier and quicker to process.